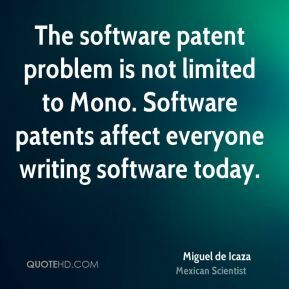 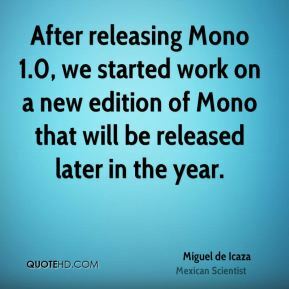 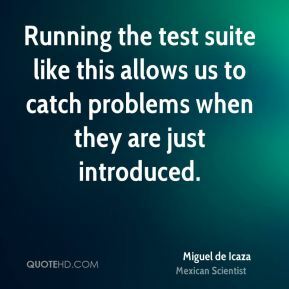 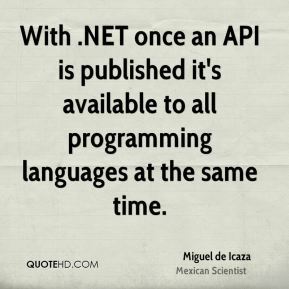 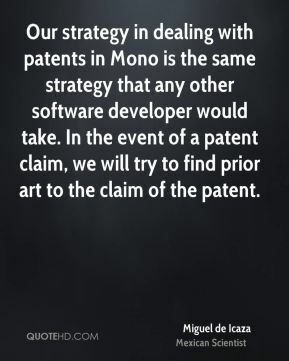 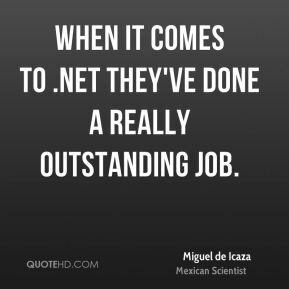 Our strategy in dealing with patents in Mono is the same strategy that any other software developer would take. 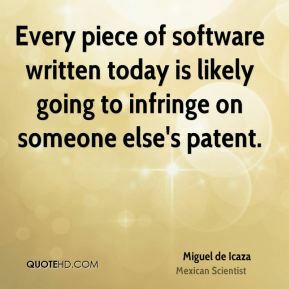 In the event of a patent claim, we will try to find prior art to the claim of the patent. 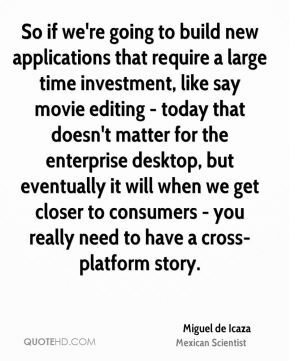 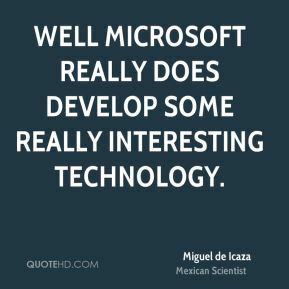 So if we're going to build new applications that require a large time investment, like say movie editing - today that doesn't matter for the enterprise desktop, but eventually it will when we get closer to consumers - you really need to have a cross-platform story. 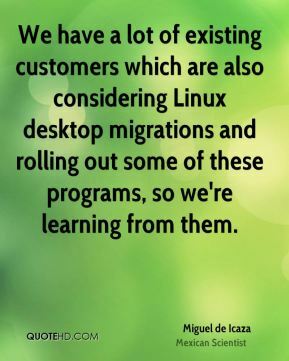 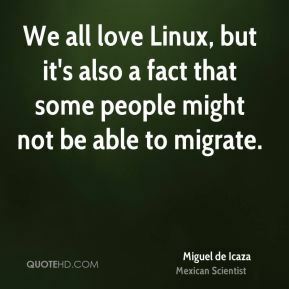 We have a lot of existing customers which are also considering Linux desktop migrations and rolling out some of these programs, so we're learning from them. 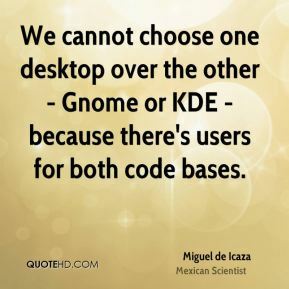 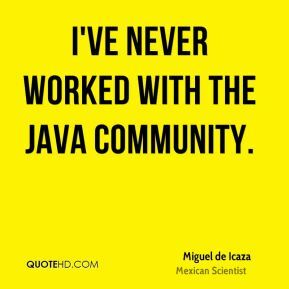 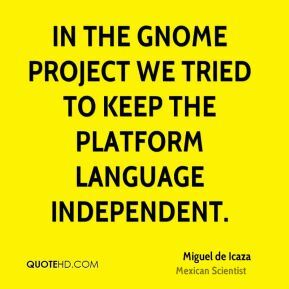 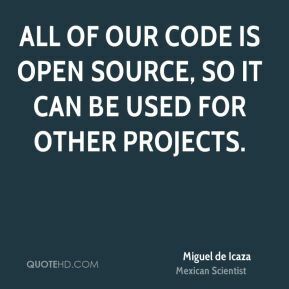 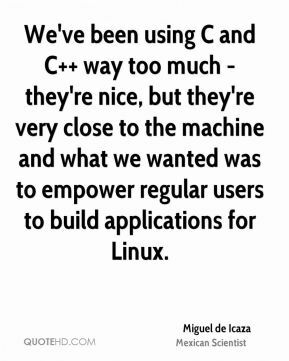 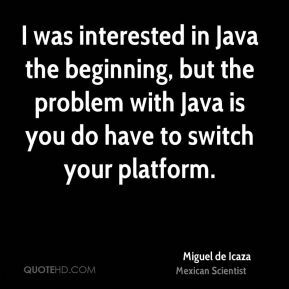 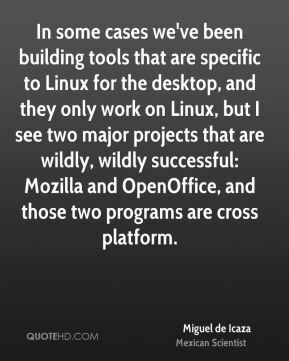 We've been using C and C++ way too much - they're nice, but they're very close to the machine and what we wanted was to empower regular users to build applications for Linux.